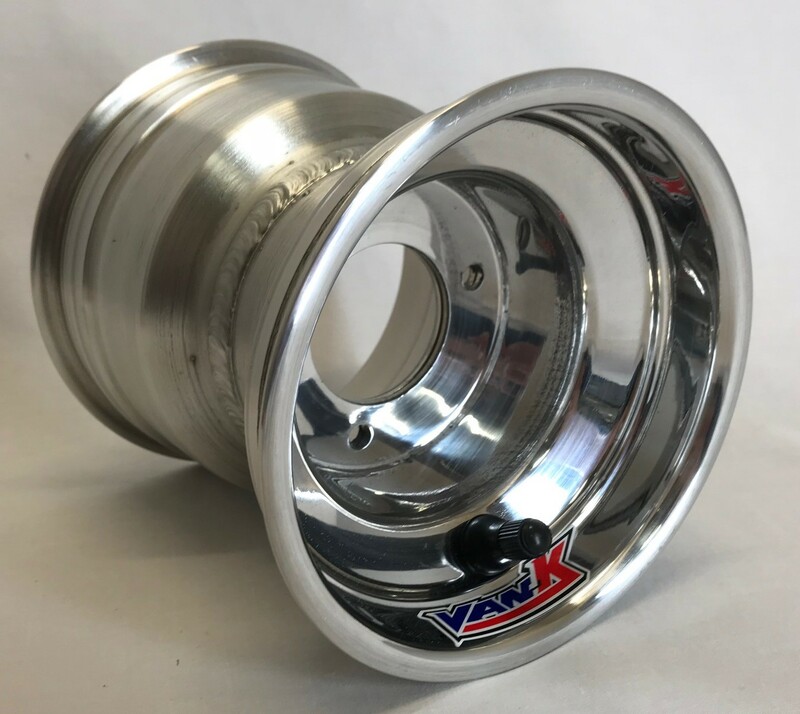 The options seem to be endless when it comes to quarter (.25) midget wheels. Neutral offsets, zero scrub, 6-bolt hubs.. the differences go on and on. 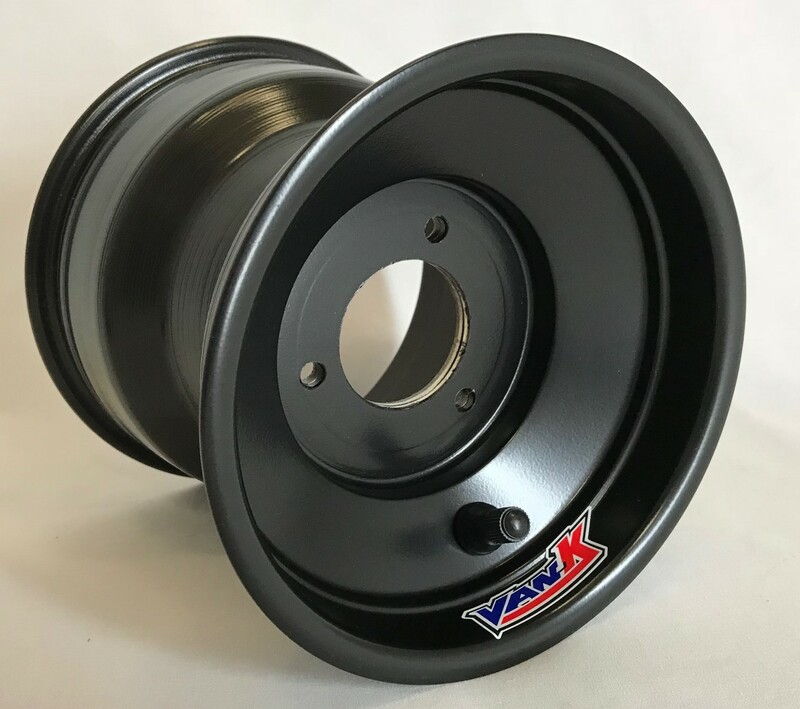 The following listing shows non-machined .25 midget wheels we regularly stock at our North Carolina headquarters. If you need special wheels to fit your car, visit our NON-Stock (special order) page. We may have what you need; it'll just take extra production time to make it! All wheels made with American 3 x 2.50" bolt pattern 1.75" register. Contact Us about 6-hole options!